For the events we host, you will only hear good reviews. They feature elegance, a strong emotional charge, a well-thought-out menu and skillfully prepared dishes, excellent organization and perfect service. 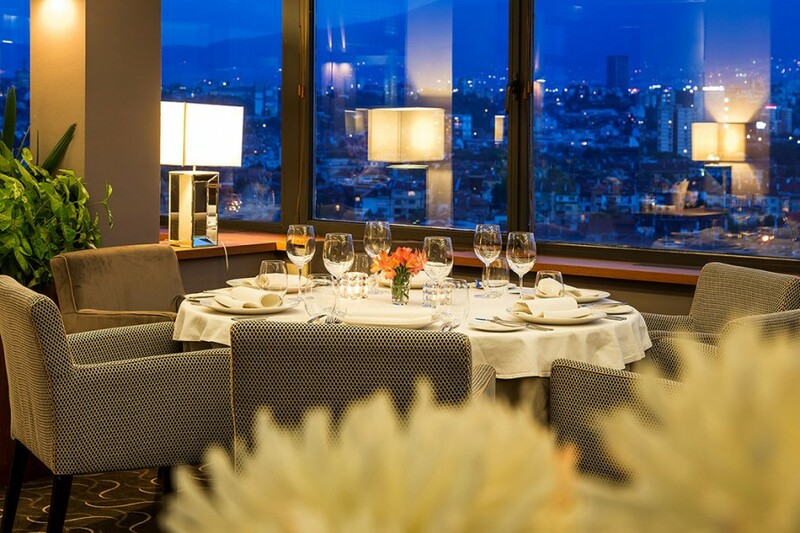 The views of Sofia and Vitosha Mountain, the sunset over the city, which your guests can observe, conveniently accommodated with a drink in hand, guarantee a memorable experience. 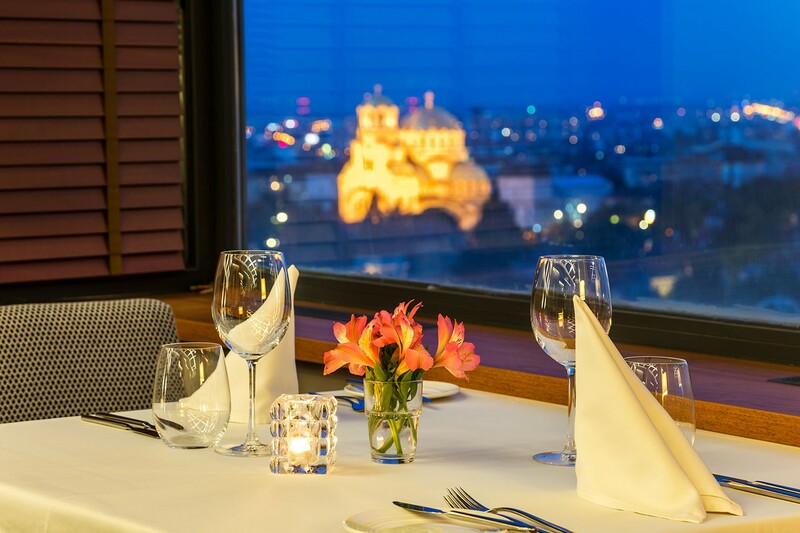 At the panorama restaurant "Eagle" we organise the events at the height of your expectations. 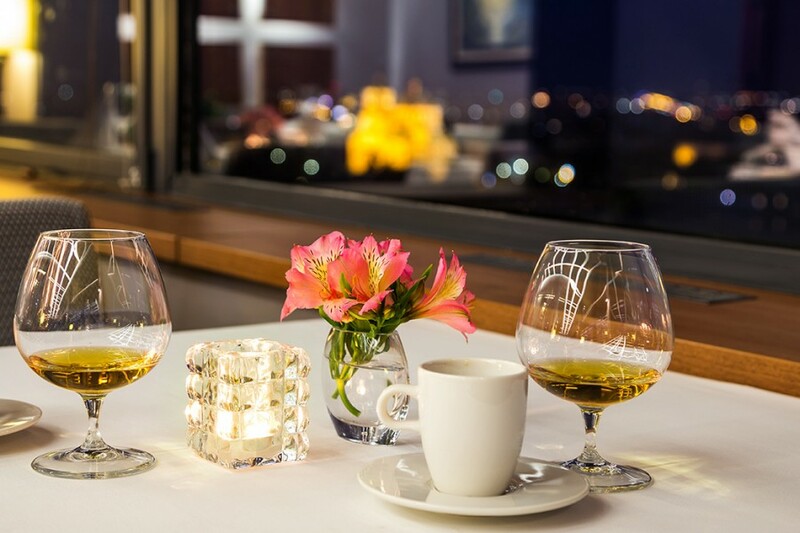 If you are looking for the right place for your corporate party, cocktail, wedding or other family celebration, contact us. 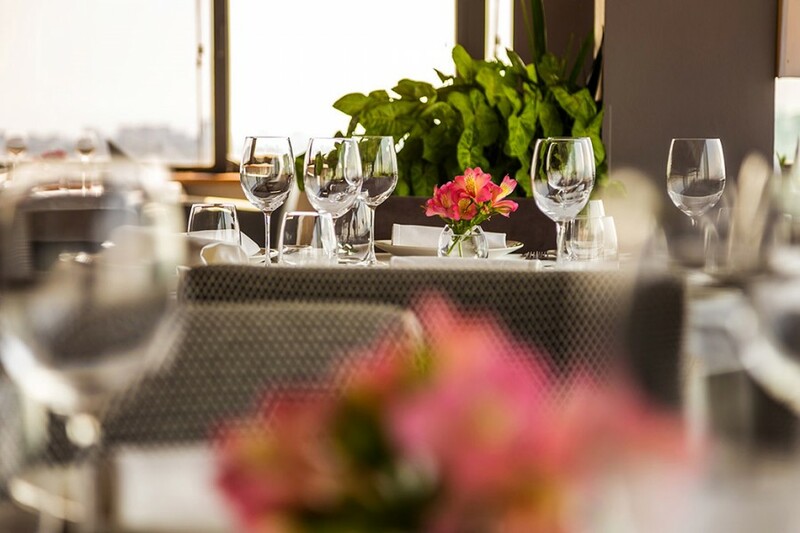 For business lunch or dinner, the most important are the tranquility, the discreet service, the good food and the elegant setting.